Classic. Simple. Dock life essentials. 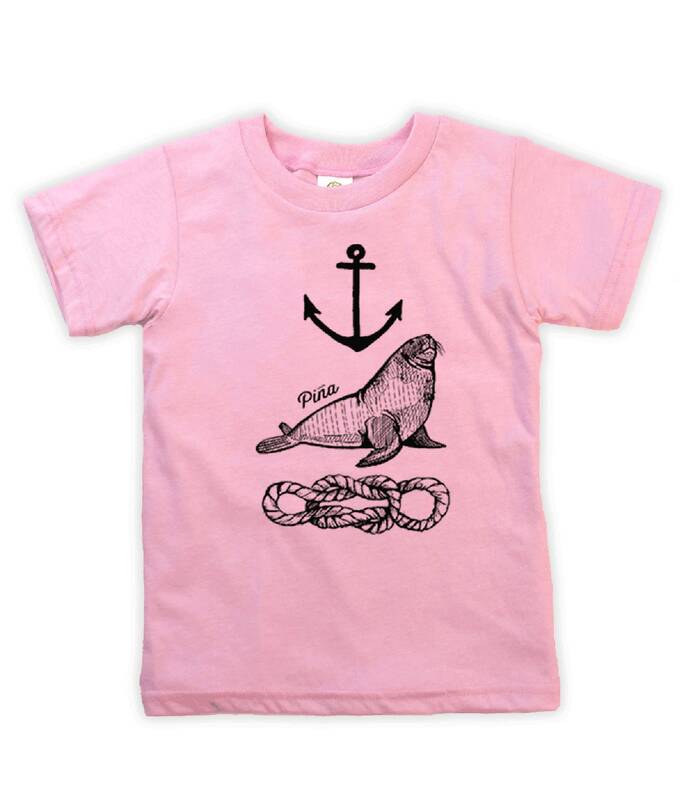 Our Piña kids tee, a classic crew neck T-shirt with an ultra-soft feel. Designed by us at Piña and manufactured in small runs in Vancouver, each garment is created with care then printed with love!